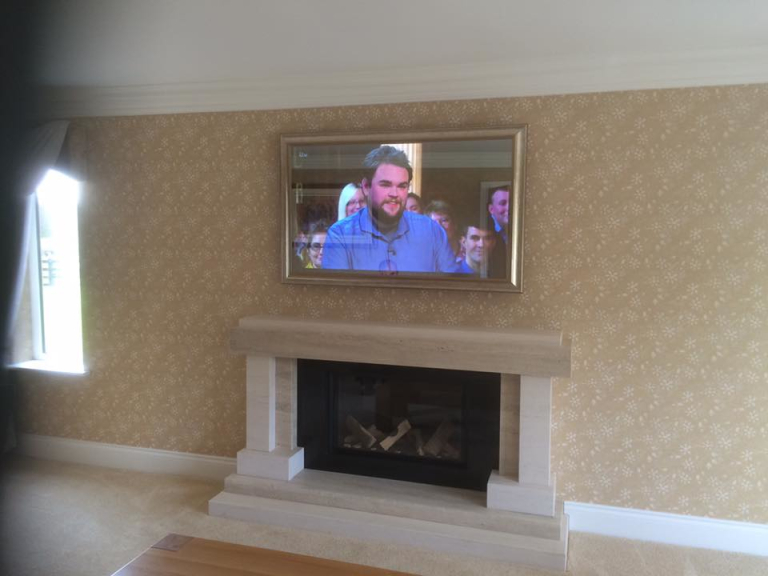 Aerial AV Custom Installs Ltd.
Aerial AV Custom Installs provide a bespoke TV and Audio Visual installations service throughout the Staffordshire and Midlands area from their Cannock base. 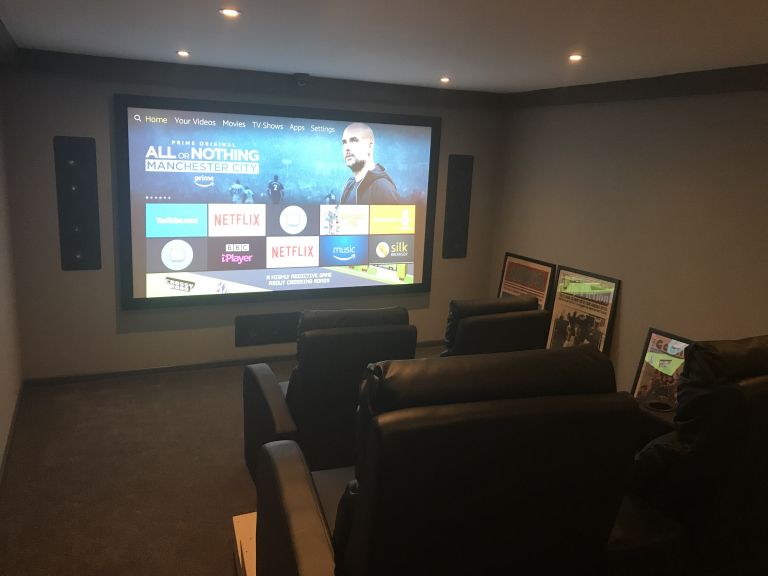 Aerial AV Custom Installs Ltd. are experienced in the supply and installation of bespoke audio visual home entertainment systems that deliver the highest quality experience whilst being visually discreet through high quality products and workmanship. 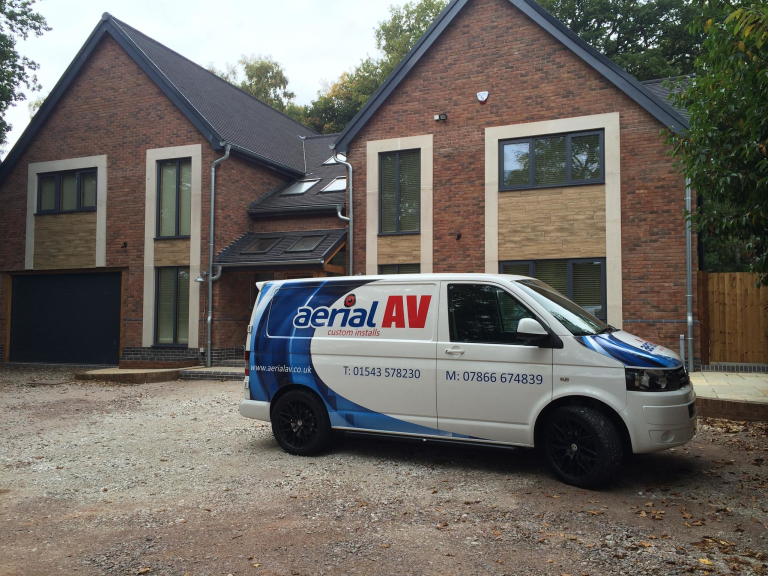 The team boast years of expertise , experience and a large number of satisfied customers who appreciate the service and quality of delivered by Aerial AV Custom Installs Ltd. 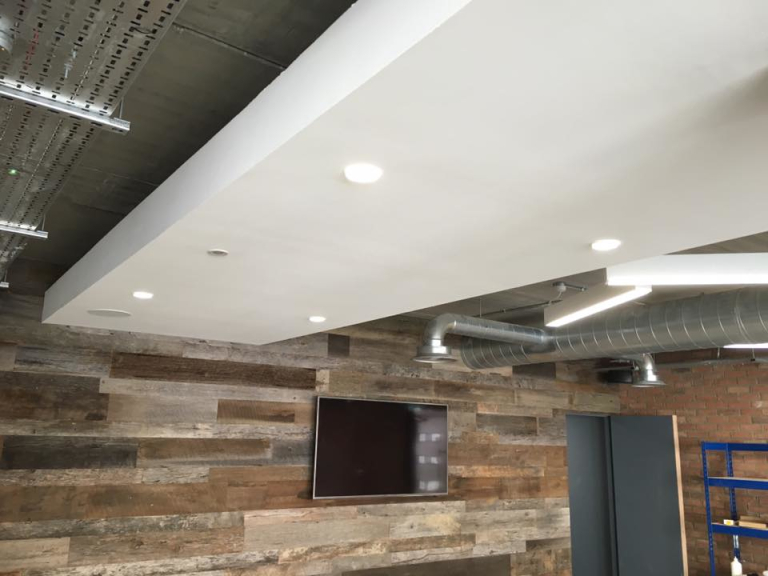 If you are looking for improved audio visual in any property call Aerial AV Custom Installs Ltd. to discuss the best solutions available to suit your needs, property and budget. A selection of products can be seen and heard at the Aerial AV Custom Installs Ltd. showroom in Cannock. Appointments are by appointment only and can be made at times to suit clients. Call Aerial AV Custom Installs Ltd. on Cannock (01543) 578230. Please mention thebestof Cannock when contacting Aerial AV Custom Installs Ltd. Check out sister company Securitec Systems for all your home security needs. Aerial check required as reception had dropped off. Date given - arrived on time and carried out all work quickly and competently. Great service as usual! Very professional outfit, from the first moment when Cal stuck out his hand and introduced himself to the successful task completion. Really nice professional company. First class service from enquiry to completion.